So very excited for the Connecticut Renaissance Faire! Where has the year gone? 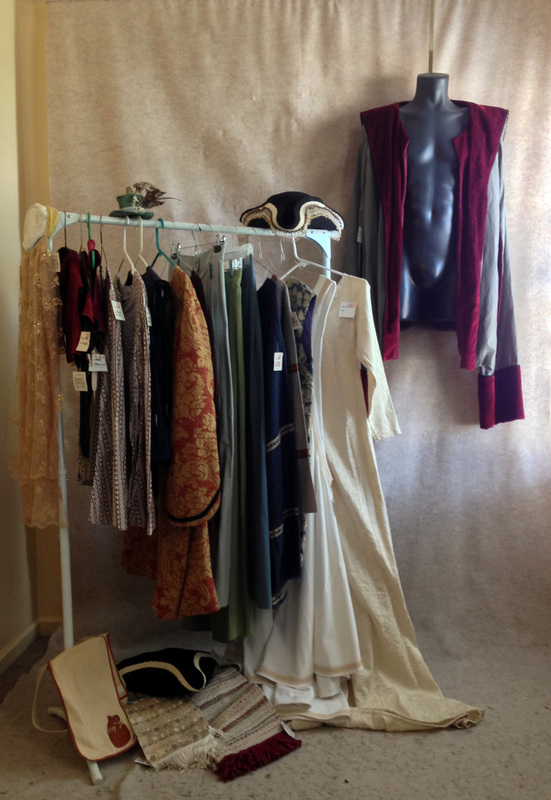 It’s already time for the Connecticut Renaissance Faire’s fall show! 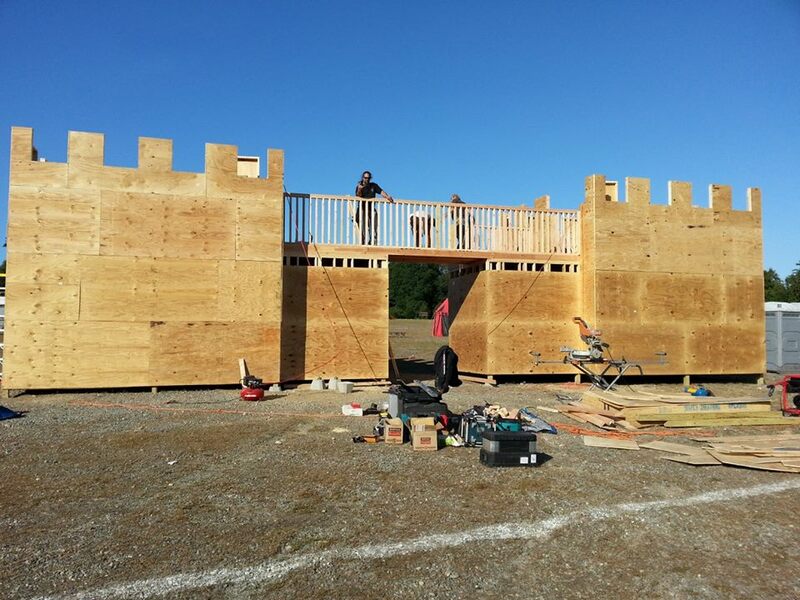 CTRF’s new gatehouse, as it is being built. Photo courtesy of The Connecticut Renaissance Faire. This is traditionally my biggest show of the year, and that claim has more meaning this year, because CTRF itself has made some major changes. First, the faire has a new home in Norwich, near Dodd Stadium, just off Route 395 (the CT Turnpike). The producers are confident this new site will help draw even bigger crowds, and could become the show’s new permanent home! The producers are putting a lot into this re-launch, which includes some impressive new stages (according to my husband, who got a sneak-peek at the work in progress), and a new storyline based on the Tudor period. Yes, the King Arthur storyline has wrapped after 15 years, but I know my many friends in this year’s cast will make audiences fall in love with the new setting. As usual, CTRF is hosting a number of theme weekends, and opening weekend is Marketplace Weekend. Patrons can earn two free passes for a future visit by spending $200 with the faire’s many vendors. You can spend it all with me (really, I won’t mind), or break it up among several merchants, including my friends at Geeky and Cheeky, Materialis, and Chrononaut Mercantile. A sample of our clearance and close-out items. I’m giving my customers an extra reason to shop with me at CTRF, and that’s a very rare closeout sale featuring discounts of 50 percent or more on select items. A lot of these are items that I am discontinuing as in-stock merchandise, meaning that I won’t be offering them at shows anymore, but they’ll still be available as custom commission pieces. The markdowns will be good only for the run of CTRF and only while supplies last, so get there early and you could walk away with some great clothing, hats, and accessories at bargain prices.